Liberty Belle is a full Accoyo female. She is one of our best foundation females. 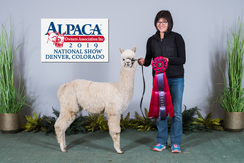 She is a wonderful example of what a full Accoyo alpaca should look like. 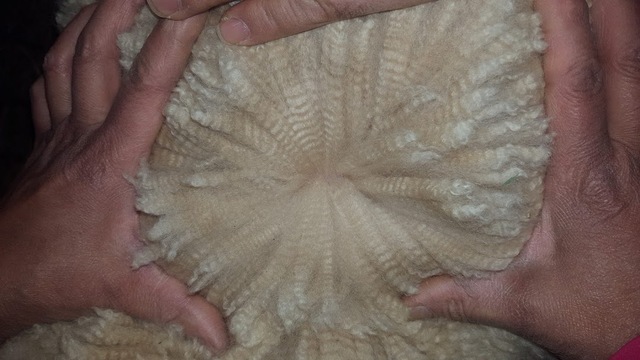 She has tightly crimped fiber that is consistent. She stands proud as she should. Her heritage is full of famous names. Look for her in the future! What a stunning girl! 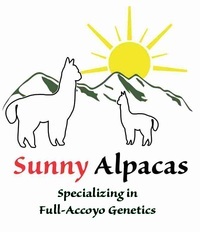 Sunny Accoyo Lauren is one of our favorite 2018 female crias. Lauren is a light fawn full-Accoyo female. 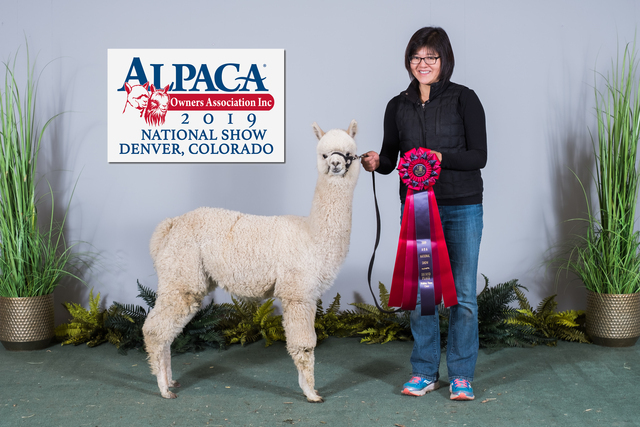 She is sired by Accoyo America Endeavor who has such amazing EPDs at age 14. Four of his traits are in the top 1%! The value of this line is the combinations of fineness and fine crimp of the Accoyo “B” line with the high density and crimp definition of the Accoyo "A" line of Caligula and Sunipani. Her dam is Bentwoods' Accoyo Liberty Belle. She is one of our best foundation females. 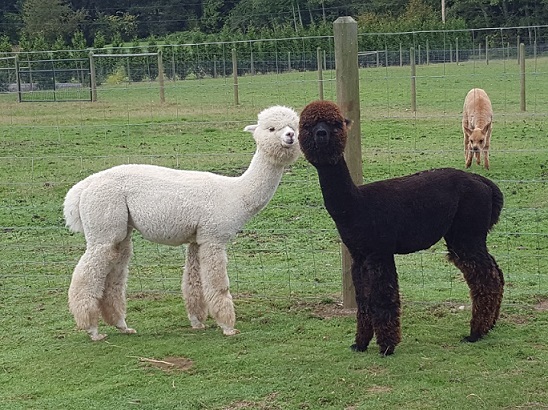 She is a wonderful example of what a full Accoyo alpaca should look like. 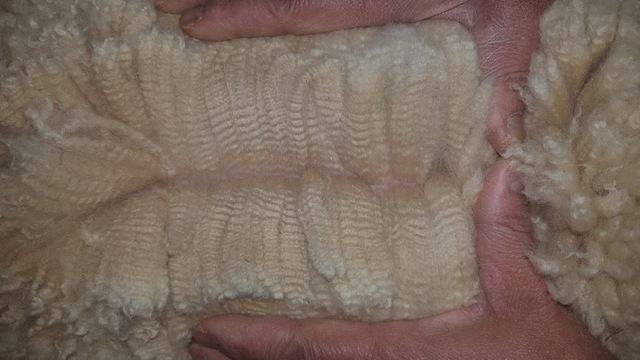 She has tightly crimped fiber that is consistent. She stands proud as she should. Her heritage is full of famous names. Look for her in the future! Liberty Belle's sire is SA Accoyo Avelunmino, who is full Accoyo with color. He is a son of Royal Avenger who sold for $435,000. His grandfather is Royal Fawn. Also, Avelunmino has six blue ribbons!